A taste of modern Ireland to celebrate St Patrick’s Day. 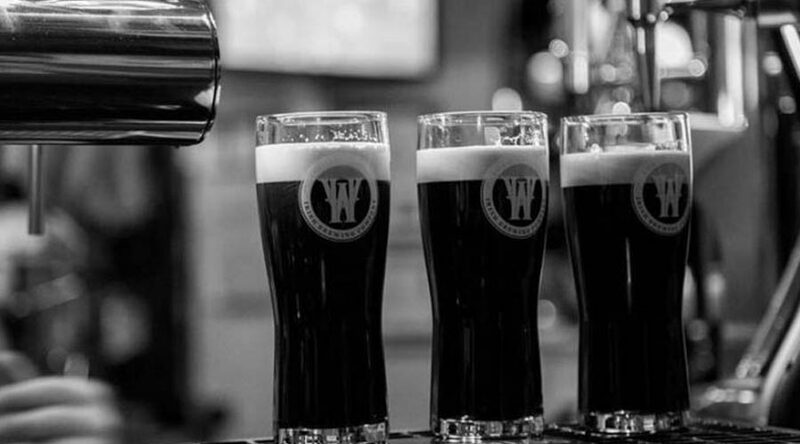 We invite White Hag, one of Ireland’s newest craft breweries to takeover our taps at Love Lane Brewery, Bar & Kitchen. The Brewing Company, based at Ballymote in Sligo, has made a name in beers that pack plenty of flavour, look out for their Black Boar Imperial Oatmeal Stout. Love Lane beers will be on as usual and its free entry, join us at the bar and raise a glass to the Emerald Isle at Love Lane from 15th-17th March.